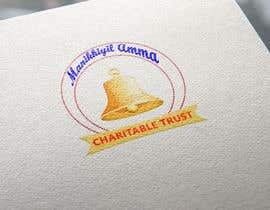 This is for a charitable trust formed by a temple committee in Kerala, India. 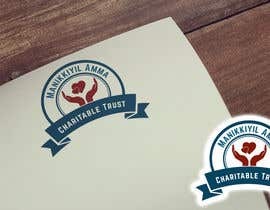 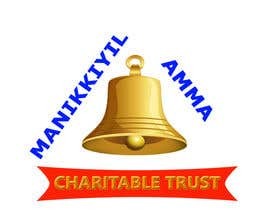 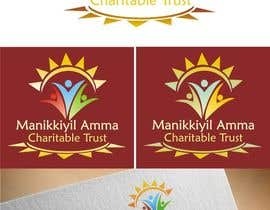 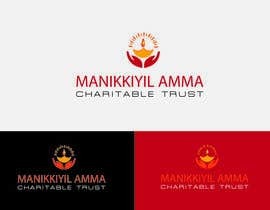 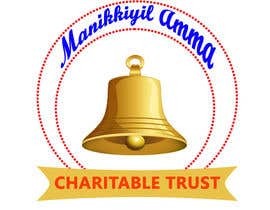 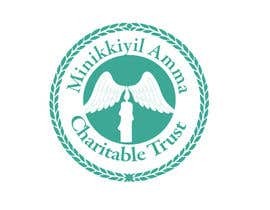 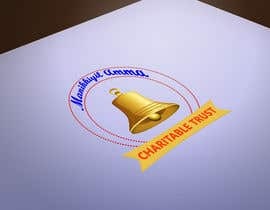 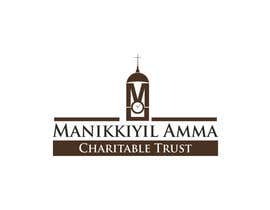 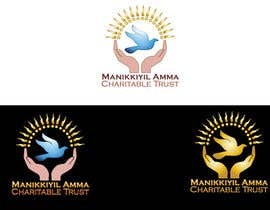 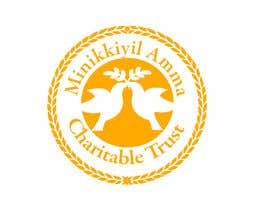 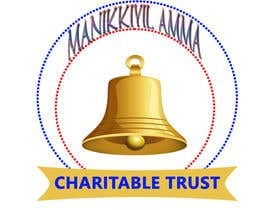 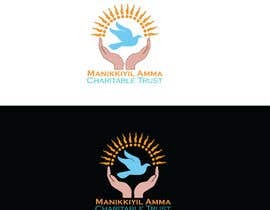 Name of the trust is " Manikkiyil Amma Charitable Trust". 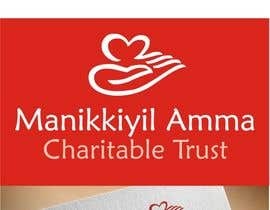 Please design an appropriate logo for this. 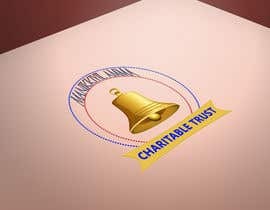 Sir , any news ?